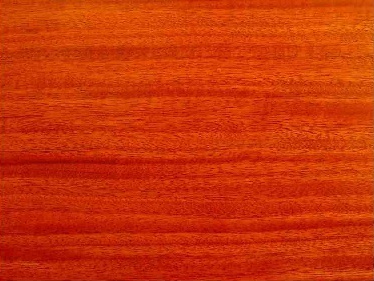 You can get solid Santos Mahogany stair treads and risers in a variety of sizes here at Flooring.org. Choose from either prefinished or unfinished options. The prefinished treads and risers come with a durable aluminum oxide finish.